On one side there are a lot of Android phones which has not yet got Android Pie and on the other side Google has released the Android Q BETA 1 for Google Pixel phones including 1st generation Google Pixel and Pixel XL. Usually OEMs release the Android updates pretty late for their Android phones. But thanks to Lineage OS 16 and the developers because of which many Android phones have got the Android Pie update. 2 What are the Key Features of Android Q? 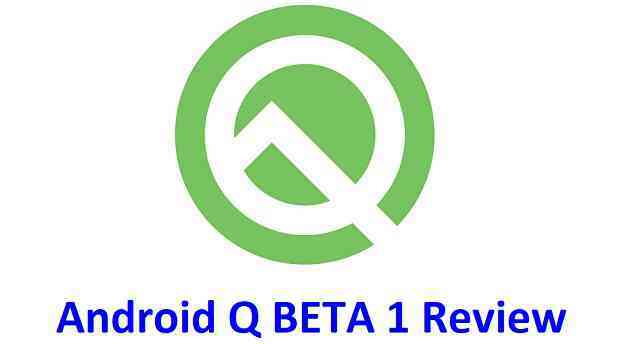 Till now there are no information of other devices getting Android Q BETA other than Google Pixel series of phones. 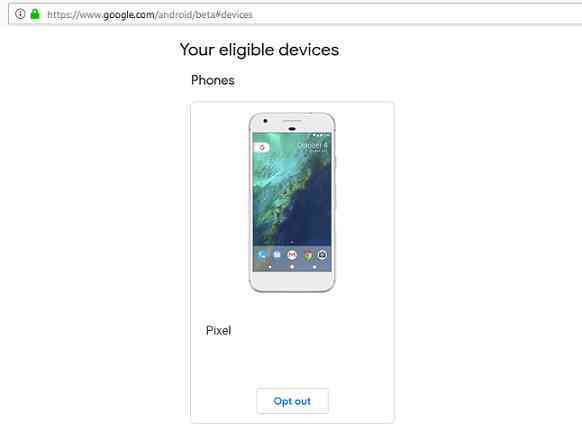 Visit the Android BETA enrollment page to see if you have an eligible device or not. What are the Key Features of Android Q? What I have observed after using Android Q is that, this update is going to offer users a great level of privacy and customization or personalization of the Android device, the way it looks great to them. Lets look at all of the key features in detail that I have explored till now. – Under the developer options you will find Theming settings of Android Q where you can change the default Accent color. For now there are three colors available: Black, Green or purple. – Option to change the font. – Above all, there is a system wide dark theme is also available. – Screen Recorder is now Built in to Android Q which you can Enable it under feature_flags from Developer options. – Battery saver scheduler. Android battery saver kicks in when it hits the 15% battery level. But on Android Q, you can actually schedule when the battery saver will kick in! Based on percentage or usage pattern. – Share the wifi network credentials to someone just by sharing a qr code. Well, this is new to stock Android but this feature is there in Huawei’s EMUI 5 which is based on Android Nougat which is almost 2 years old. – The power button menu now has the Emergency contact which could be very handy in need. – The notification bar now shows till what time the phone battery juice may last. – Change in notification swipe behavior. Swipe the notification to right side to clear it or swipe left to see more control for the notifications. – Location access and Privacy are now two new sections in the settings menu. – The user has more control over how the background apps use Android’s location. You can set location access for an app as: allow all time, or when the app is in use or deny access. – App permissions are neatly arranged. Apps will be arranged in the order of allowed and denied. – Privacy settings contain app permissions, Notification access on lockscreen etc. – Google services based privacy control is also included under Advanced settings. At a first glance it looks like Google is emphasizing more on Privacy Control and adding Personalizing Android’s look and feel. So, this is just the first BETA release of Android Q. We can have upto 6 more releases yet to come in the coming months. Probably then we can have more clarity on where the Android Q is heading! Let me know your thoughts on the features of Android Q and stay subscribed to get other updates.